FRIGOLOURO Frigolouro is the processing centre where Coren concentrates all the pork production coming from its farms and where more than 700 people work. In these same facilities the Canning and Precooked Food Plant is also located. There, more than 50 references are manufactured with different formats. Behind each packing there is always a comprehensive selection process of the best ingredients as well as strict quality controls, which allow guaranteeing the excellence for these products. 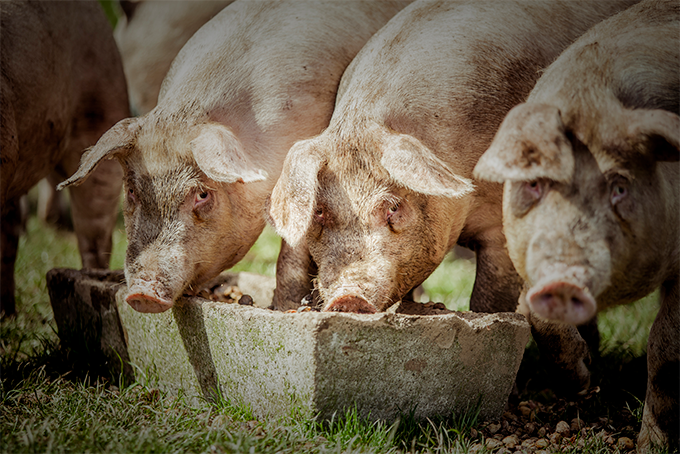 With a pork production of more than 40M kg, 1.8M kg of hams and over 7M kg of canned products, we can state that we have excellent raw materials that make us innovate every day by elaborating products that help us adapt to the ever-changing habits in society. We generate wealth in a sustainable way by being highly competitive and keeping our unity. Animal breeding with the highest comfort. Anticipation in the application of welfare European regulations. More than 60 people participate in R&D projects. Strategic alliance with the Xunta for R&D 2015-2018 projects. Controls in all of the steps of the production chain in order to guarantee the highest quality. Accreditations by independent organisms that endorse Coren’s processes and products. Sustainable farming production. Modern environmentally friendly technologies in farms and companies. 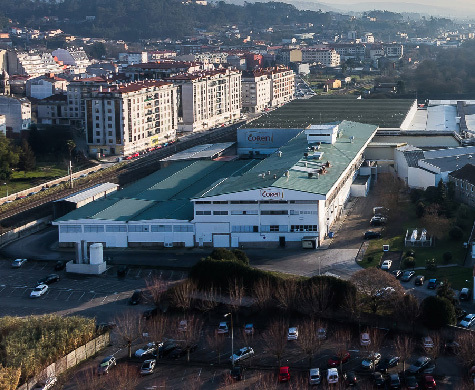 More than 35 years producing meats of the highest quality have allowed Frigolouro reaching a high volume of turnover and turning into one of the main ready meals and fresh and cured pork meat producers by always offering 100% Galician products with a guaranteed quality. Our goal is to put high-quality products at the customers’ disposal. Therefore, we have not spared efforts or expenses and we have become a pioneer company in terms of food safety and traceability. 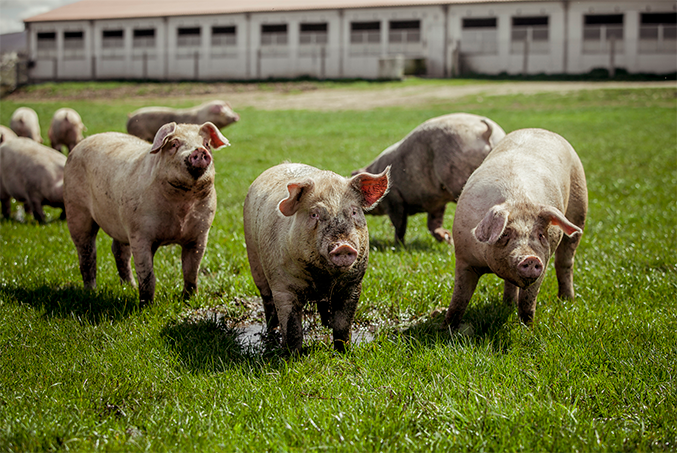 Animal welfare is one of Frigolouro’s distinguishing values since we have anticipated in many occasions the application of European regulations on welfare. The commitment of taking care of consumers by means of the good work, the highest quality offered and being environmentally friendly are the keys that have allowed Frigolouro succeeding within the competitive food market. We permanently work to adapt to the customers’ needs by offering quality and technology solutions. 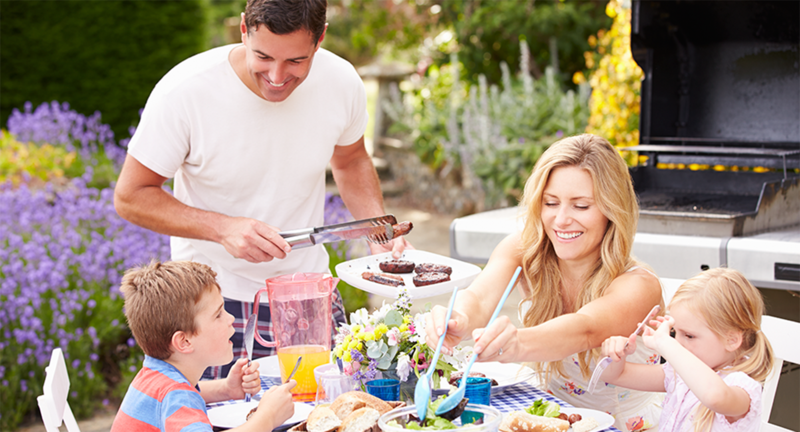 Hence, we have a wide array of traditional presentations and we have evolved towards quick and simple products or ready meals by following the trends of today’s society.